The job posting indicates that Boras Corp. is looking for someone with at least three years of experience handling litigation, trial/oral advocacy experience, an understanding of labor law matters and fluency in at least one foreign language (with preference for Spanish, Japanese or Korean). 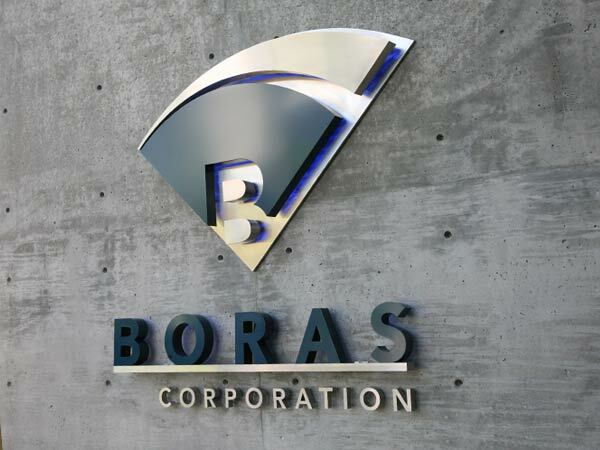 Newport Beach, California is where the job is based, and Boras Corp. is offering salary and benefits that meet or exceed those that are standard in the baseball industry. “Stability and loyalty unmatched in baseball — a large percentage of our personnel can measure their tenure in decades,” states the job posting. You must be licensed to practice law in California to be considered for the job. Communicate with personnel throughout the company regarding legal issues, answering questions and providing legal guidance. Perhaps this job posting does not interest you. Luckily, The Sports Biz has highlighted many other job openings that may be a better fit.